SoleLife is partnering with companies that share a mission: to help coaches grow. From back end support for your coaching business, to professional memberships with networking organizations, our goal is to provide all the tools you need to become the coach you were meant to be. Connect with companies who can help you grow outside of SoleLife. 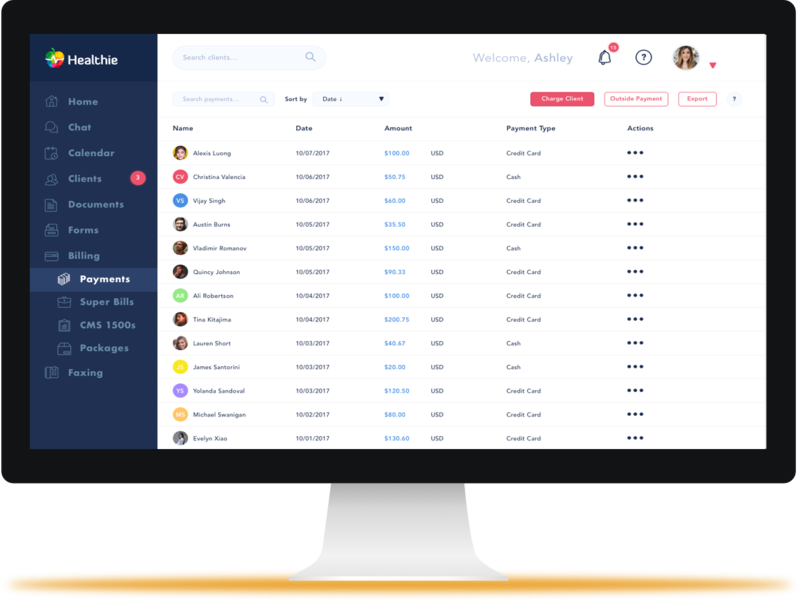 Healthie is an all-in-one practice management and telehealth platform helping nutrition professionals run and grow their business. Let them handle the back-end management of your coaching business so that you can focus on what really matters- being a coach. SoleLife students receive a 2 week free trial with a discounted rate after sign up. 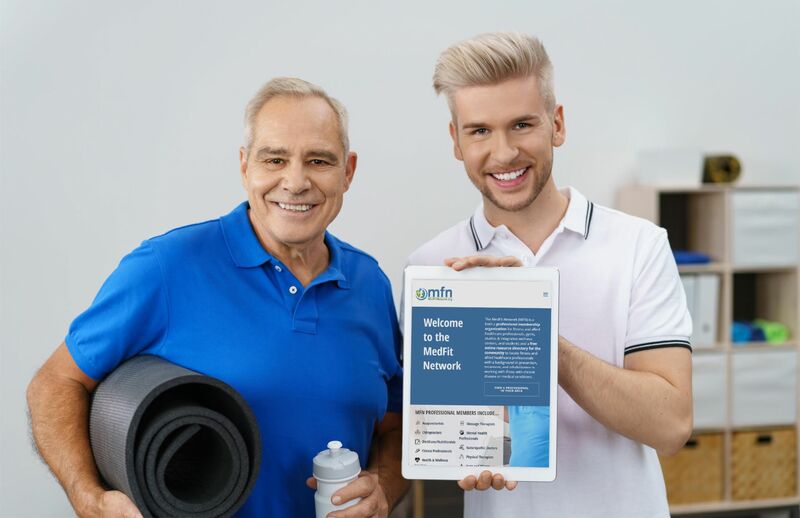 MedFit Network (MFN) is a professional membership organization for fitness and allied healthcare professionals with an interest or background in working with chronic disease, medical conditions, or the aging population. SoleLife students receive 20% their first year of MFN Membership. Join us in providing coaches with the tools the need. A SoleLife team member will contact you soon.